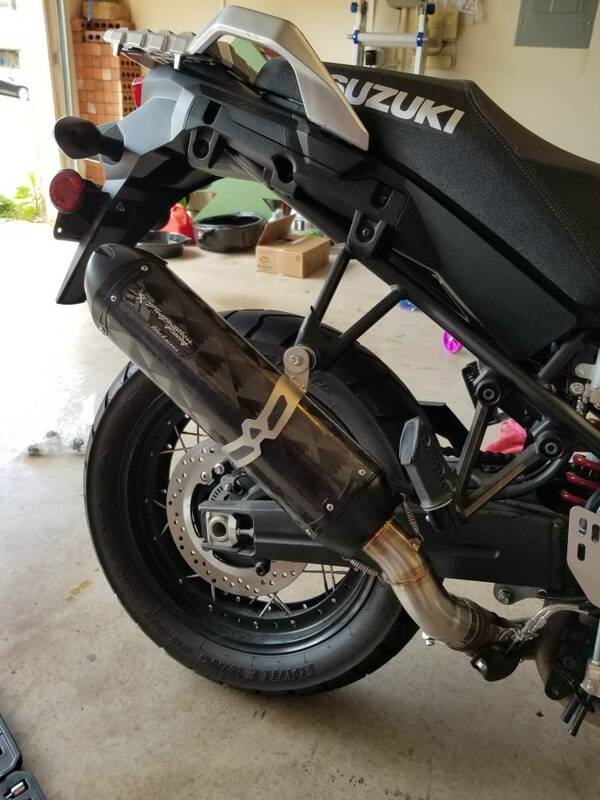 I just installed a Two Bros carbon fiber slip on and K&N filter and looking for a map. Anyone have a slip on map they would like to share? I spoke with dynojet yesterday and they do not have any maps for the 17+yet. Thanks in advance. I have only had the bike for 3 months and love it. I don't think there is really a need to remap the ECU with just a slip on and K&N unless you go to a full exhaust. Do you feel the bike is running lean or heavy decal pop? I threw on a GPR slip on and the fueling feels spot on. I didn't change out the air filter yet but I don't think I'll need to remap. Last edited by uscgmac; 04-09-2019 at 09:04 AM.